Out of all the organs that we have our skin is the largest and everyone can have a look at it that is why we tend to care about it the most. 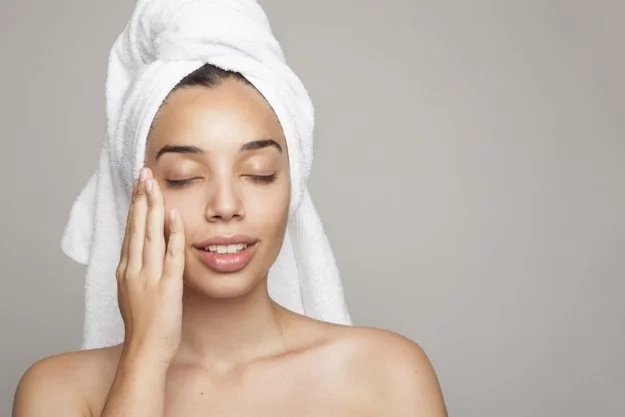 Yet, it happens so that there are lots of issues to deal when it comes to your skin, anything on the scale from acne to rash can influence our general outlook. However, there is something else – skin tags. Of course, the research proves that skin tags are usually the issue of older people but exceptions happen, and no matter how harmless they may be they still influence the general outlook and not everyone is comfortable with it. That is why today we are going to share with you a list of four effective ways to deal with skin tags. 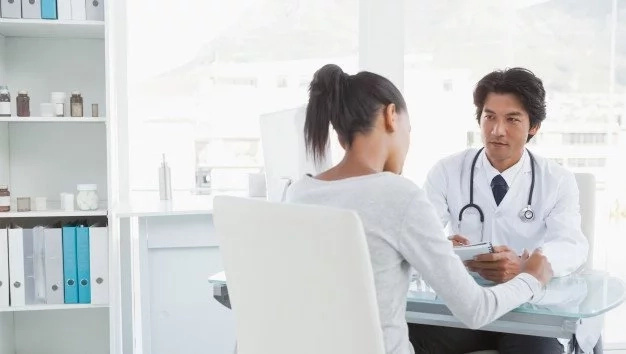 In case you do not want to pay a visit to a doctor and you do not have spare time to waste on some treatment preparation there are lots of over-the-counter skin tag removers available. Rest assured most of them are harmless and effective. The only downside is that something that works for a friend of yours may not be so effective for you that is why you will have to try a bunch of them to find a perfect one for yourself. 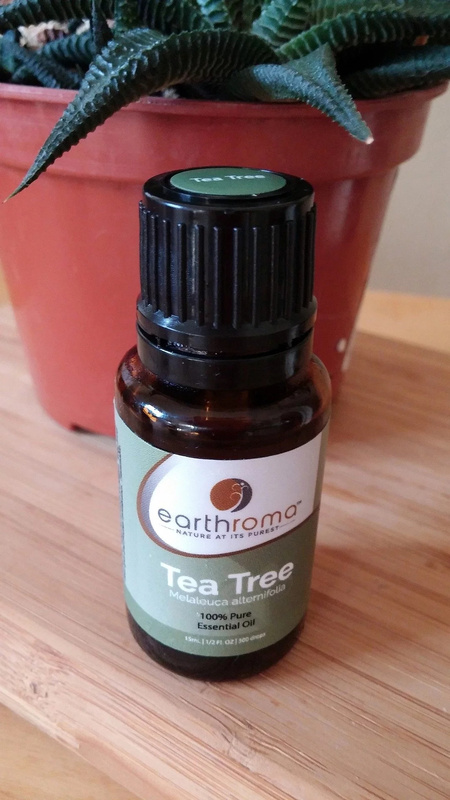 Tea tree oil is effective for many conditions, and skin tags are not the exception. Just start applying it to the affected area and observe the change. 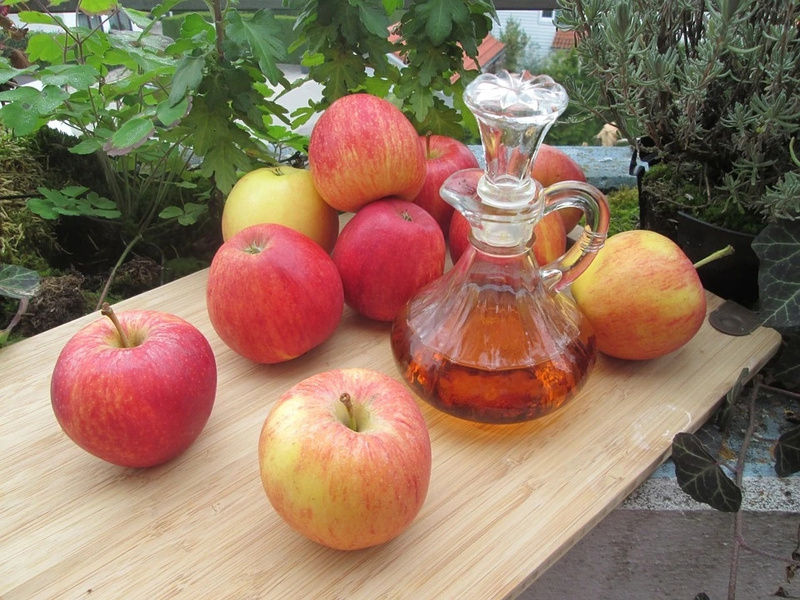 These days apple cider vinegar is the remedy for almost anything skin tags included. But you have to be careful with in order not to irritate the skin or burn is while trying to get rid of the skin tag. If you have a pretty big skin tag to deal with it is best you go to the dermatologists. The dermatologist can freeze the skin tag so that it easily falls off, though the procedure may be more costly than the remedies described above.